My goal is to pamper you from head to toe and to bring out your individual, natural beauty. 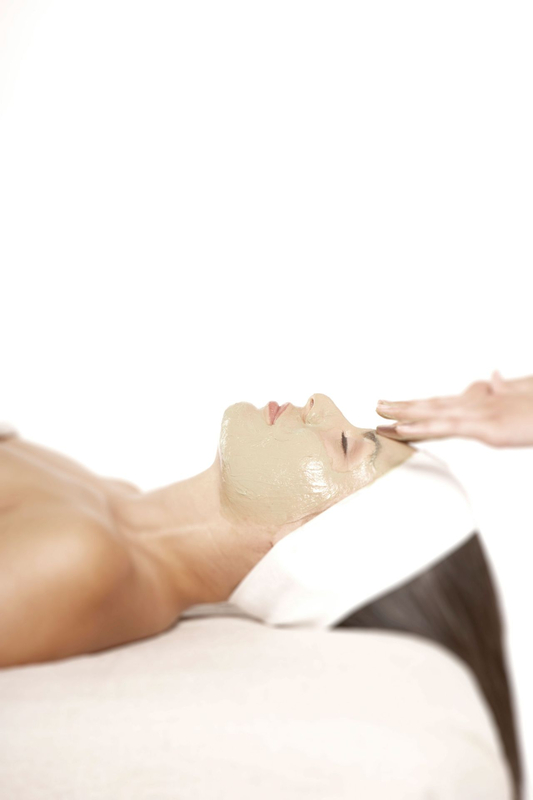 The experienced ME at renewal skincare are among the most qualified in the industry. Whether you need a full day of relaxation, a wonderful facial treatment with Dermalogica or a quick manicure, you'll find it here. Check out my services, and call me to make an appointment today!